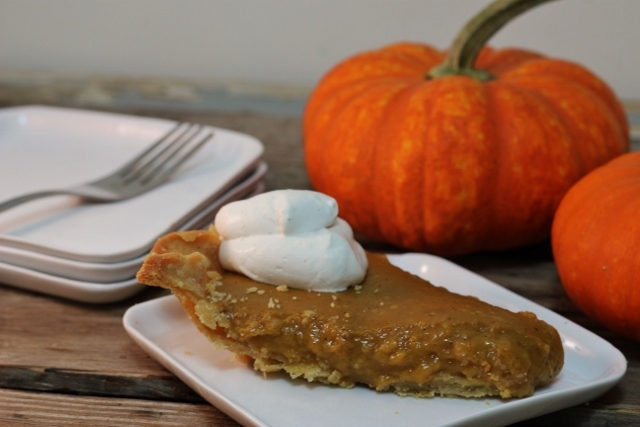 In the past, I’ve made dairy- and egg-free pumpkin pie fillings that used silken tofu. They were good, but didn’t work for everyone I share pie with. I also share pie with friends who avoid tree nuts, so had to work through the milk issue on this filling. And because I find oven space at a premium this time of year, I wanted a pie filling that didn’t have to bake for an hour. With a bit of trial and error, I figured out hemp milk and tapioca starch were the secret ingredients to make this happen. I made this with homemade hemp milk* and and then again with store bought hemp milk to make sure it would work with both varieties and it does! *I like this recipe from Blender Girl for homemade hemp milk. I do not add vanilla and also omit the soy or sunflower lecithin and coconut butter. Hemp milk is one of the easiest and quickest of non-dairy milks to make, as the seeds do not need to be soaked like nuts. 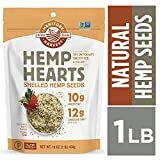 I buy hemp seeds at my local grocery store and also online. Here’s my favorite brand. Sometimes I find this brand in cute little single-serve packets that are perfect for travel. I sprinkle hemp seeds on top of fruit, yogurt parfaits, salads…just about anything really. Hemp seeds (sometimes called hemp hearts) are a perfect protein and have a nice balance of Omega 3’s and Omega 6’s. Oh, and they taste good! Below you’ll find my Pumpkin Pie Filling. 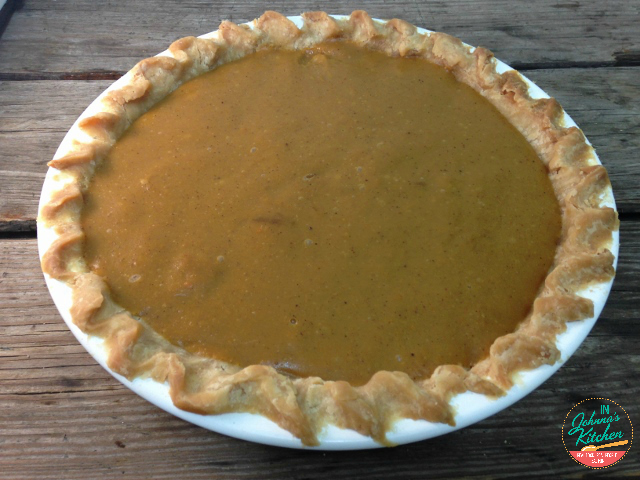 If you are looking for the Perfect Pie Crust to go with this, just click here. I’ve got ya covered! Yesterday I shared my Perfect Pie Crust. You’ll find the recipe here, along with complete instructions on making a homemade pie crust you will be proud to share with your family! Have pre-baked pie crust ready to go. If you are using my Perfect Pie Crust, bake one 8" or 9" pie crust at 350 degrees for 12-15 minutes until lightly browned. Whisk dry ingredients together in a medium saucepan. Add pumpkin and mix together well. Next stir in milk. You can whisk well at this point before heating to make sure there are no clumps of the dry ingredients. Place pan over medium heat, cooking to a low simmering bubble. (Not quite to a boil, you don't want to boil this as it would be like bubbling lava.) Stir occasionally. Turn heat down to low and begin to stir frequently. Mixture will begin to thicken. Continue cooking over low until mixture is very thick and pudding-like. Instead of dripping from your spoon or whisk, it needs to come off in large, thick ribbons. Allow to cool for 5-7 minutes. Pour into pre-baked pie crust. Allow to cool to room temperature before serving. Store in refrigerator. It's important to have your pie crust ready for the filling. Otherwise the filling will develop a skin, just like any homemade pudding or custard type filling does. If you cannot immediately fill a crust with the filling, you may press parchment paper flat across the surface of the filling until ready to use. Drop by tomorrow. I’m going to share my no-fail whipped cream that is also dairy-free! Perfect for topping pumpkin pie this Thanksgiving. 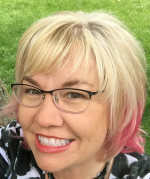 I’m linking this post up with Gluten-Free Wednesday and Gluten-Free Fridays. Visit both for many more recipes! Ok…looks like just the recipe I need…but what is pumpkin pie salt?? Can I just use regular salt? Hi Amber. Thanks for dropping by. 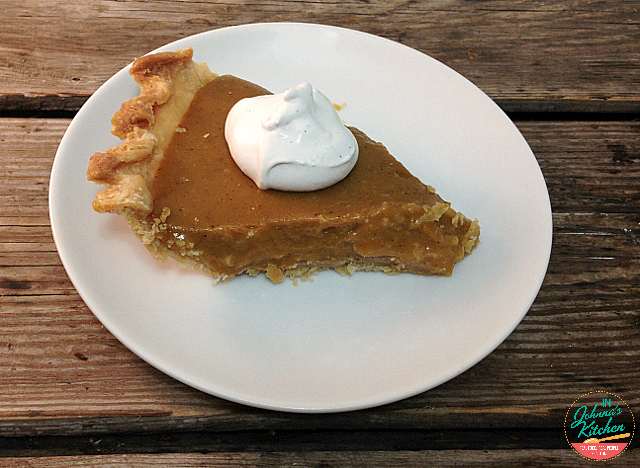 There is no pumpkin pie salt mentioned in this post. There is pumpkin pie spice blend and sea salt. Can you help me understand better how to answer your question? But I will disregard the “pumpkin pie” portion and just use sea salt. Haha. Maybe it has something to do with with the way my iPad formatted it or something strange. It shows the same thing when I look at the ingredients also and I’m on a desktop computer. I was googling away trying to figure what it was. So it must just be a typo. Thanks for asking this question so I didn’t need to. So very strange! I appreciate you both letting me know. We’ve tested it with Safari, Chrome and IE as well as from an Android, an iPhone and an iPad. We can’t get this to replicate at all. If you have info to share on what device and what browser you are using, it would be super helpful. Thanks! It is pumpkin pie spice. This is a blend of spices including cinnamon, cloves, ginger, and nutmeg.